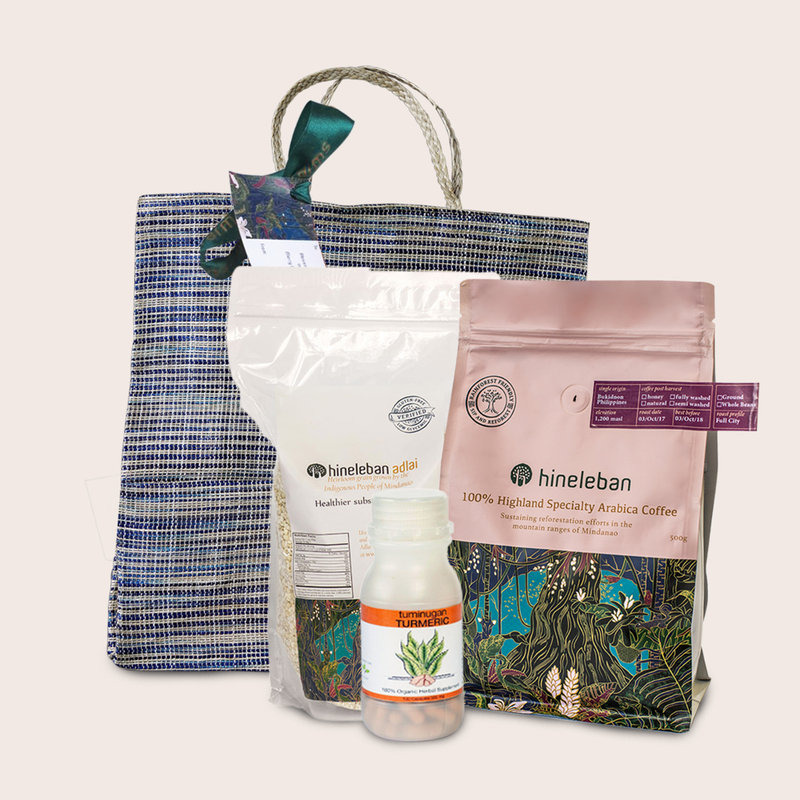 [vc_row][vc_column][vc_column_text]Give the gift of health with our Christmas sets. 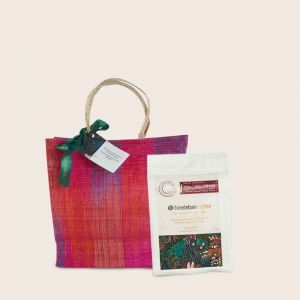 The finest hand-picked red ripe coffee cherries nourished by cool mists from ranges of Mt. Kitanglad. 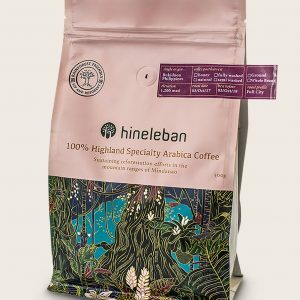 Cupped by SCAA certified Q-graders as a “Fruit-like nutty undertone, bitter cocoa, finishing with a caramel aftertaste.” Awakening the Philippine coffee drinking experience, leaving you wanting more. 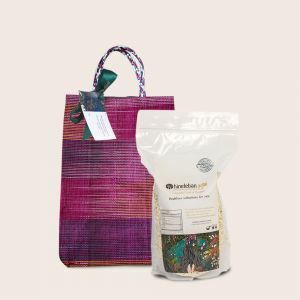 Get it as roasted whole beans or ground. 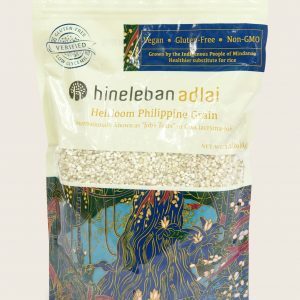 Adlai is originally an heirloom grain from Aglayan, Malaybalay, Bukidnon. Locally grown and cultivated in the highlands of the Philippines and internationally known as Job’s Tears. Adlai is proven and tested as Gluten-Free. Lowering cholesterol, high in VIT B-complex, calcium, iron, and protein. Substitute rice, pasta, couscous, arborio, orzo, barley, millet, and quinoa.